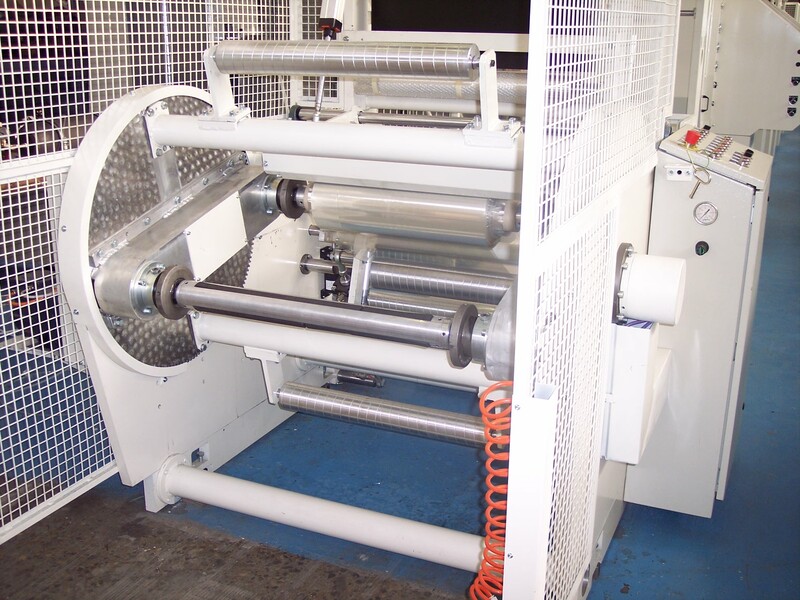 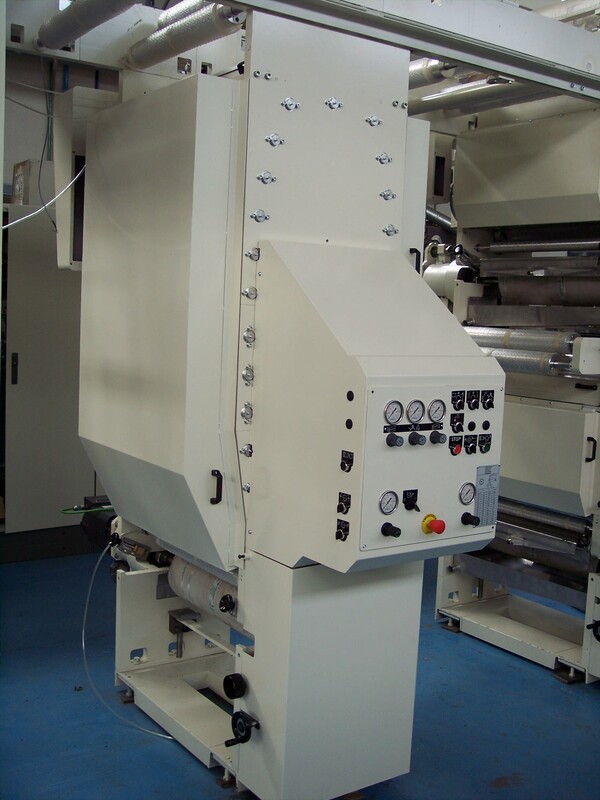 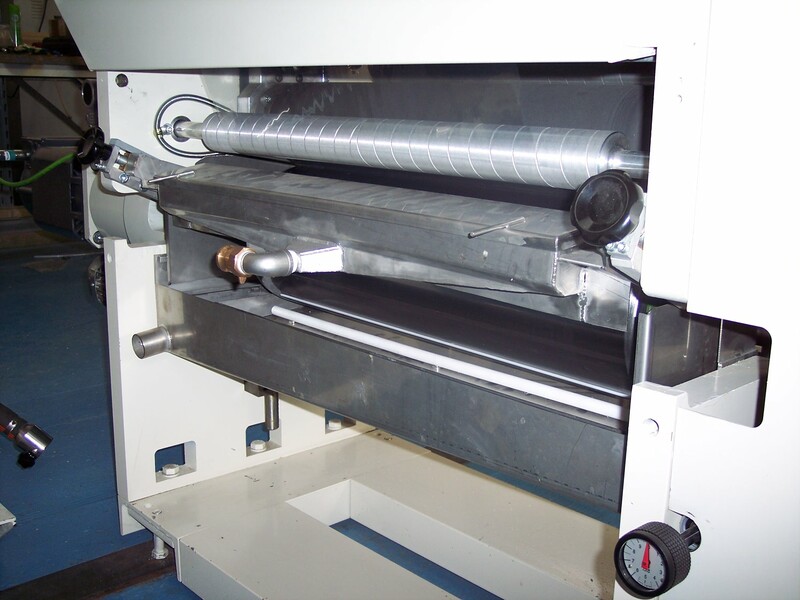 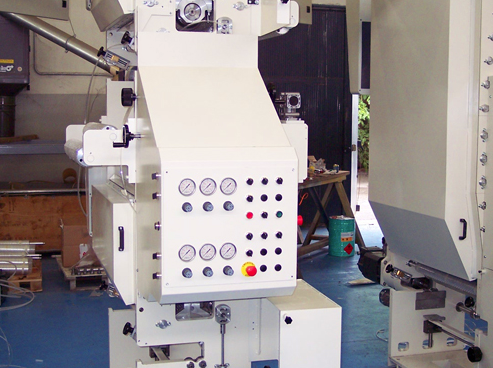 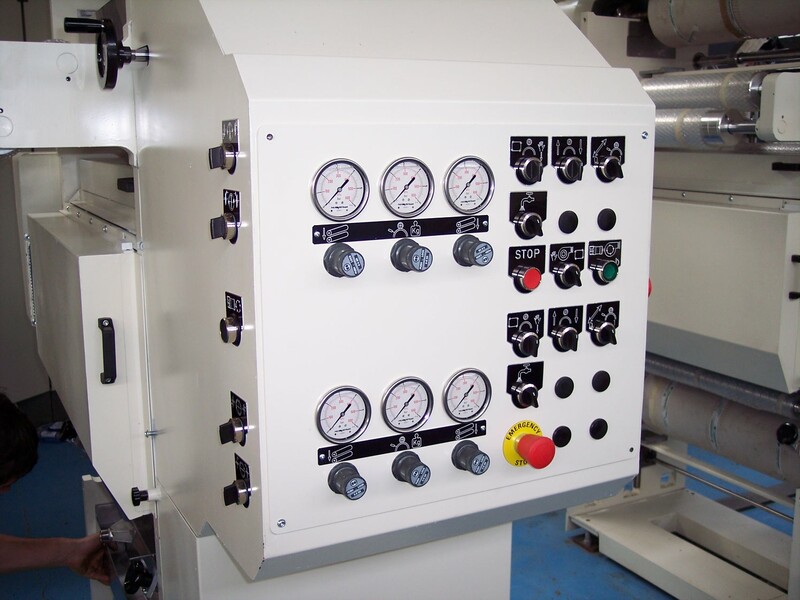 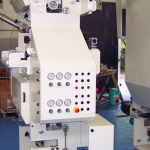 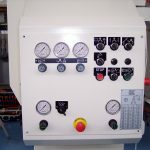 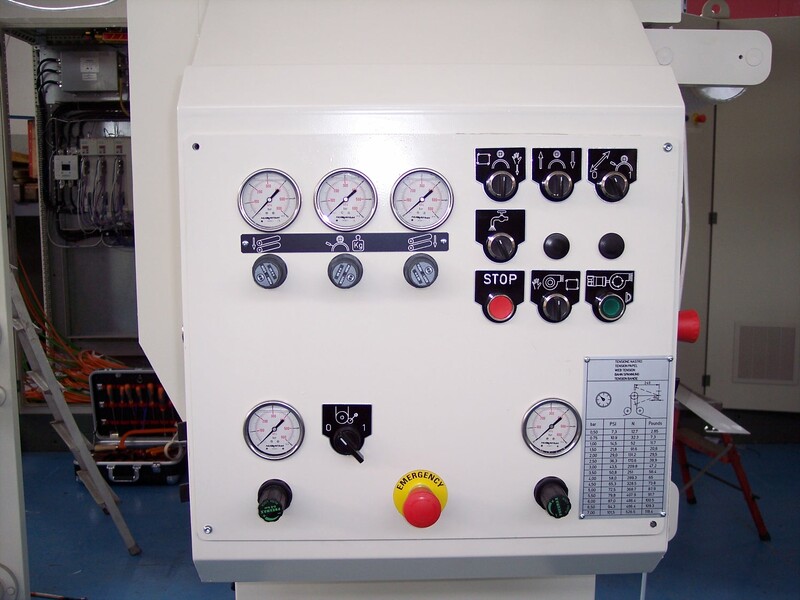 We produce Rotogravure machines in electric axis, using ink containing solvent as well as water. 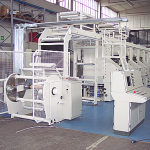 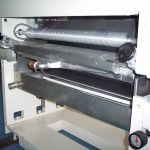 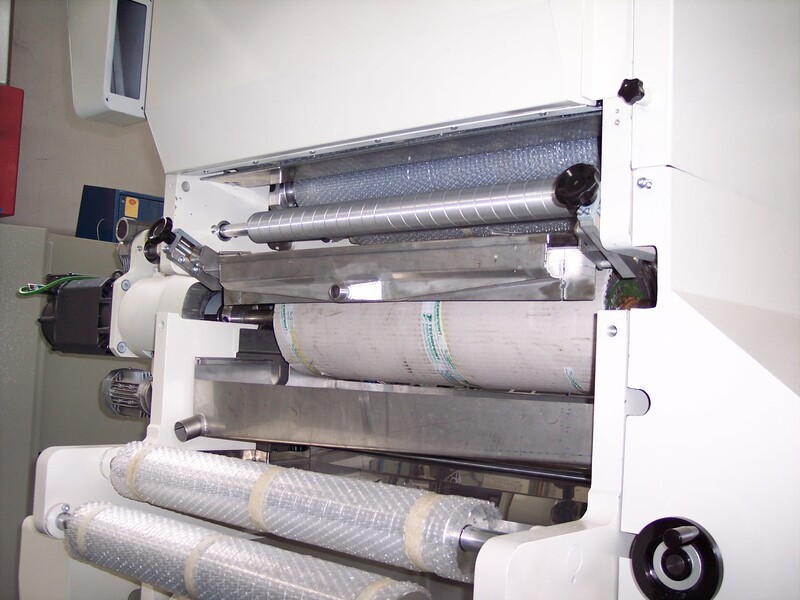 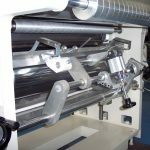 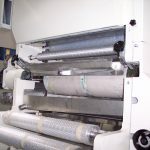 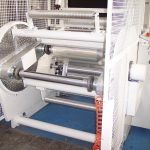 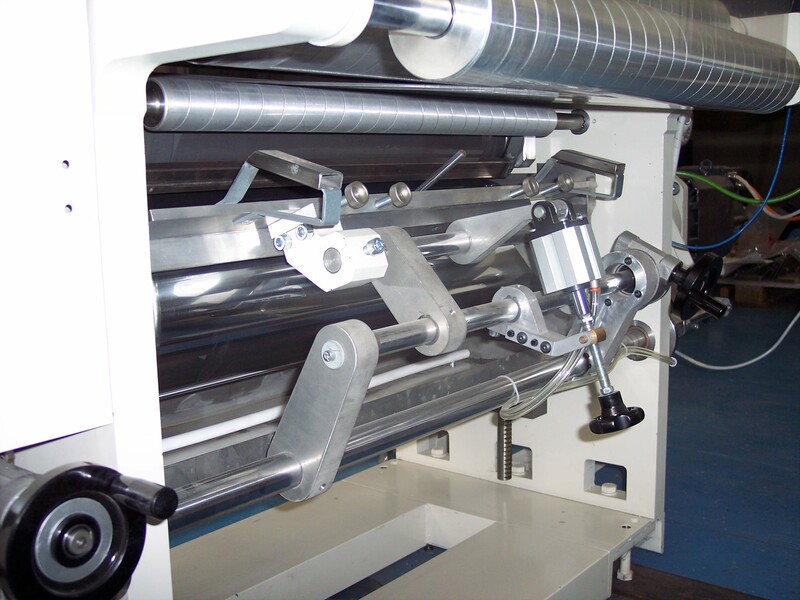 The materials suitable to be printed are those commonly used in flexible packing. 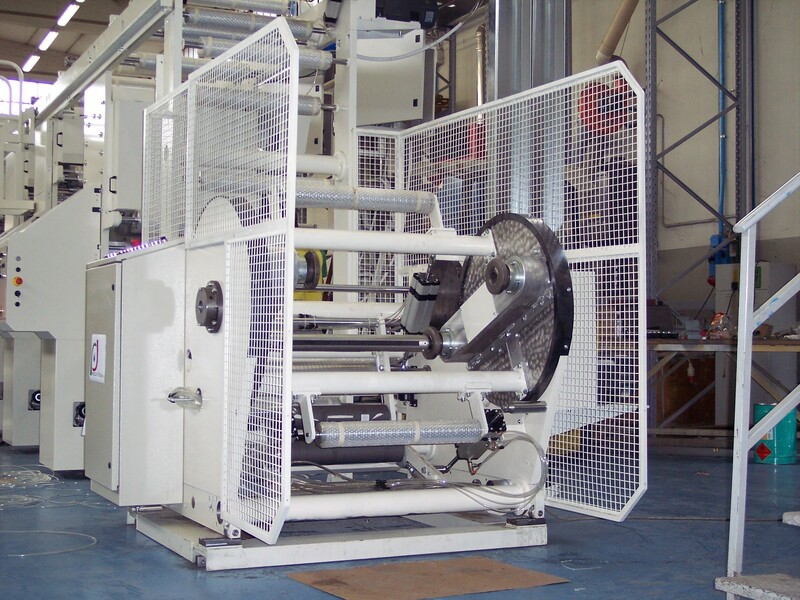 By the ongoing demands and needs of our customers we have developed a machine suitable for small runs with maximum print width of 850 mm and predisposed for a quick production change allowing us to reach a decrease in times of passive production. 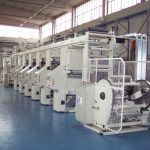 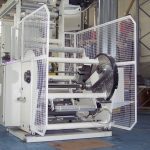 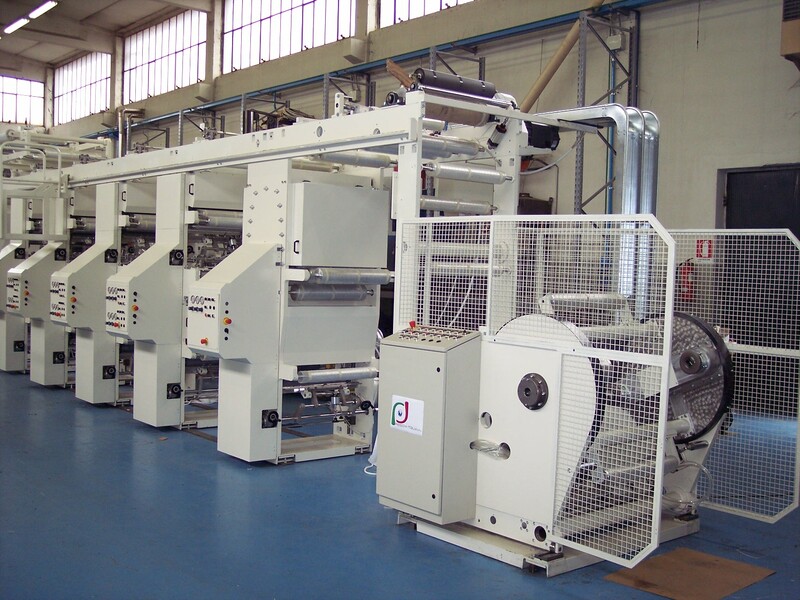 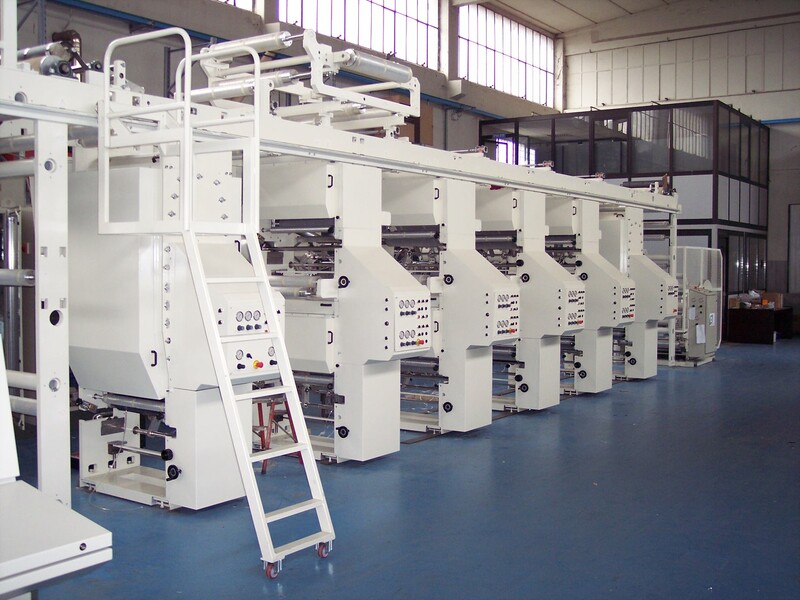 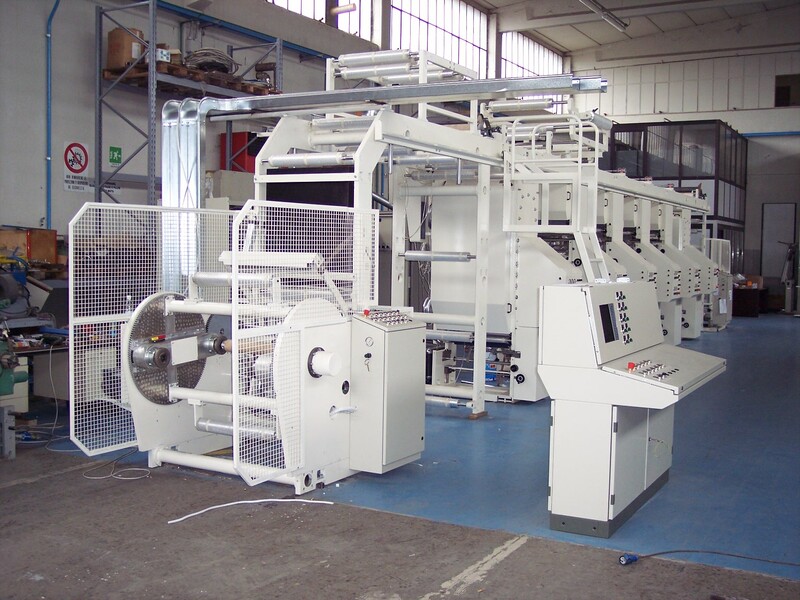 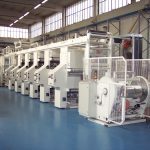 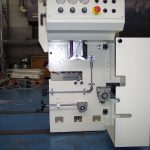 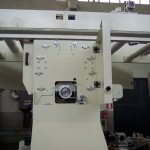 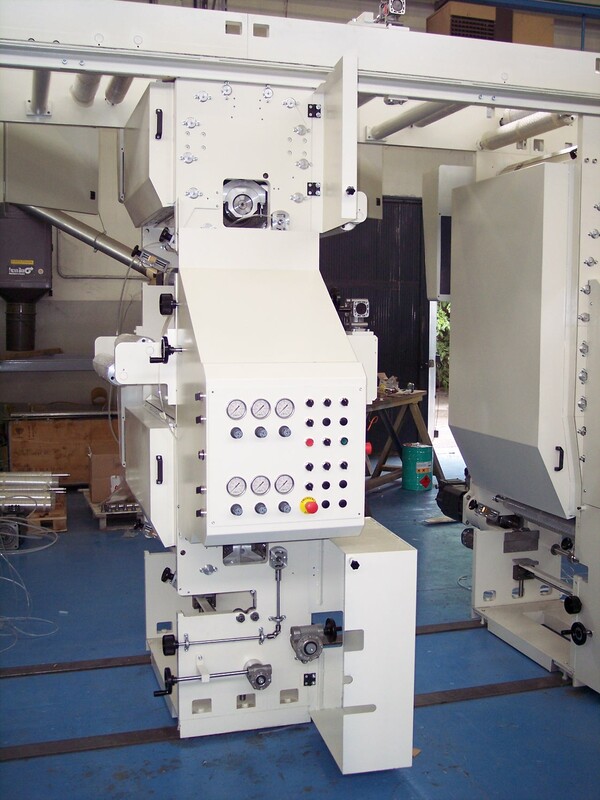 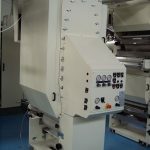 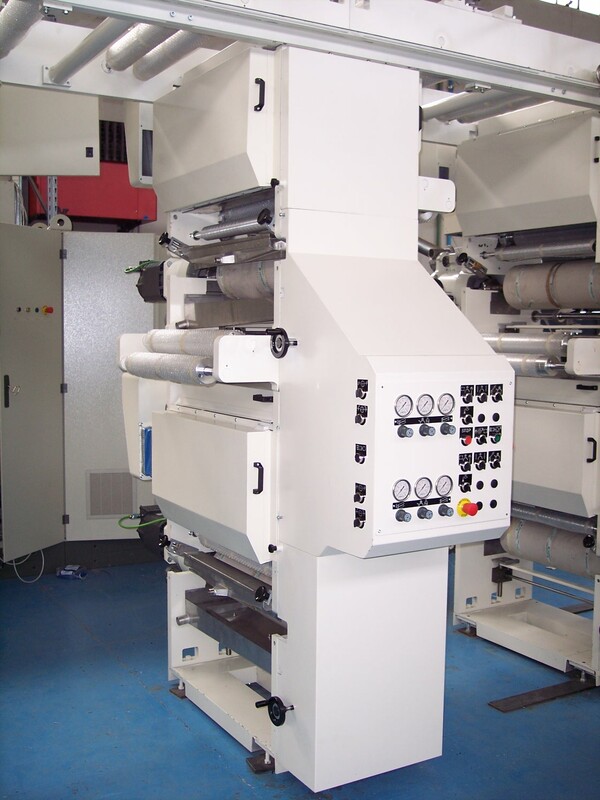 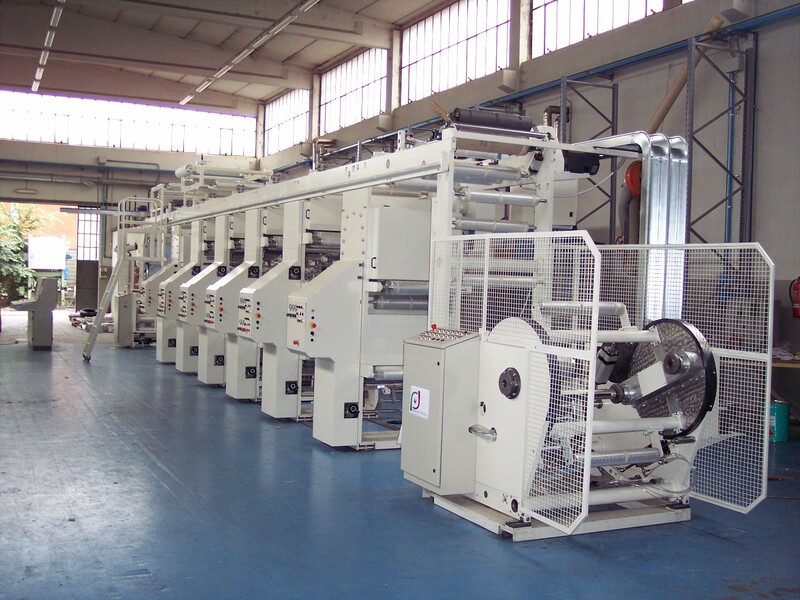 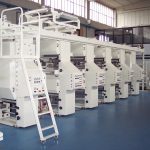 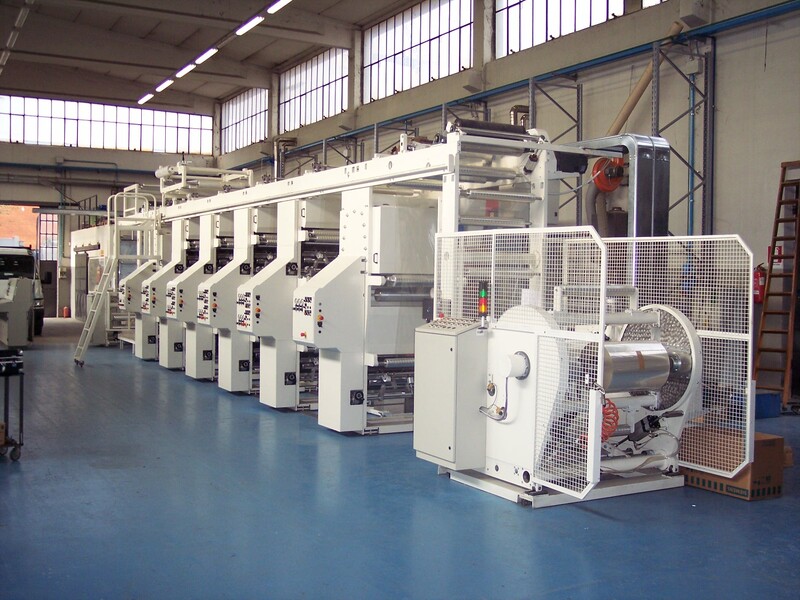 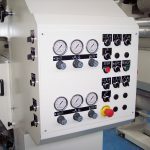 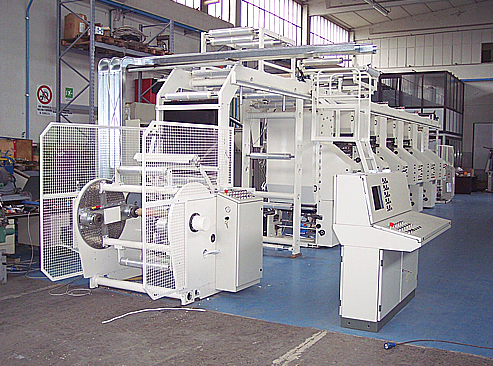 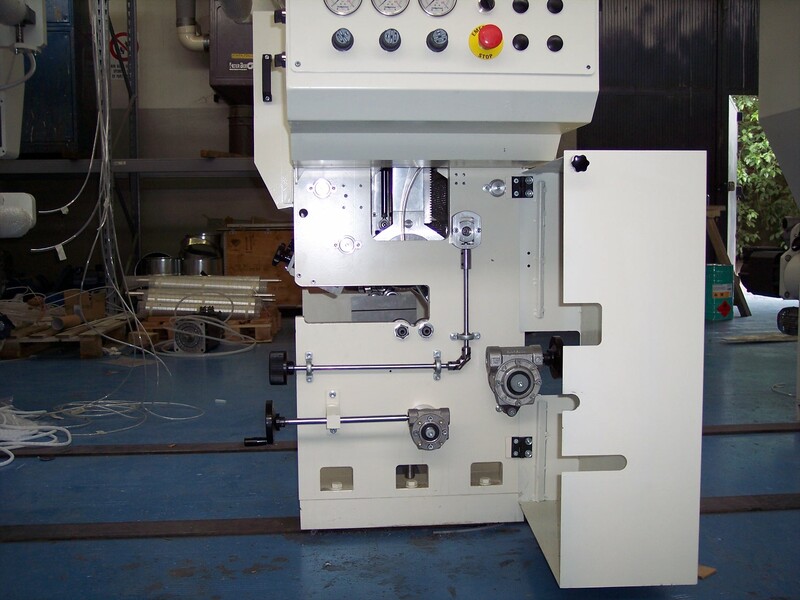 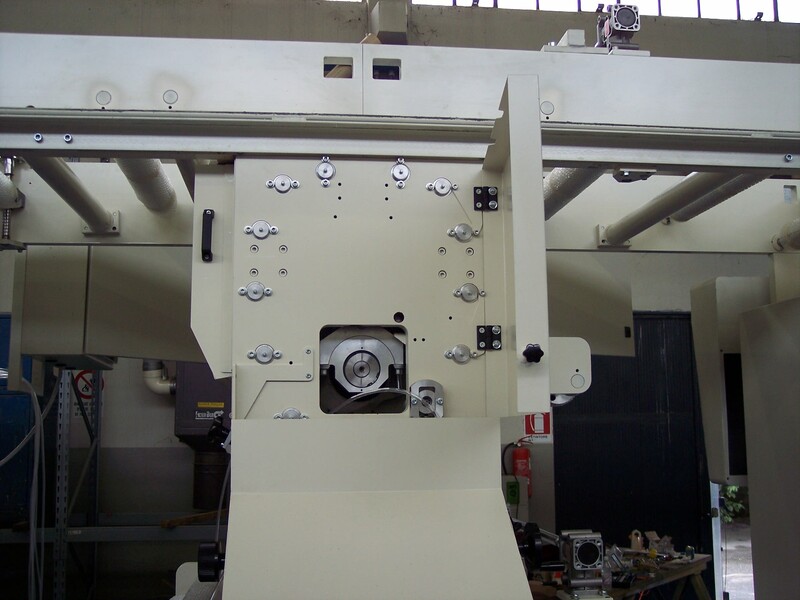 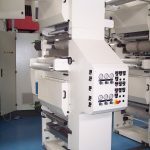 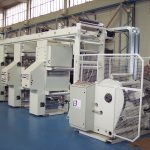 This machines are offered with columns with color modular, up to 10 elements of the press, and with technical features optimized according to customer requirements. 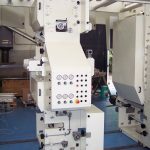 ROTO COMPACT is a more compact and shorter rotogravure, suitable for smaller spaces and each element corresponds to two printing colors.